Netflix is testing new prices based on the number of people who can use an account, a move that could force customers to pay more for additional family members. Netflix is offering some new customers plans that provide access on as many as four screens, letting household members watch different shows at the same time. The monthly prices range from $6.99 to $11.99. If successful, the pricing plans could be expanded to more customers. The test suggests Netflix, with more than 40 million subscribers, is looking for ways to curb account sharing while providing viewers with more ways to watch, just as cable TV operators rent additional set-top boxes to households. 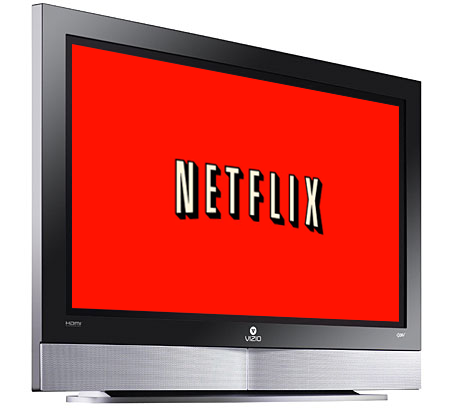 The standard Netflix streaming service costs $7.99 a month in the US. Netflix is offering some new customers plans that provide access on as many as four screens, letting household members watch different shows at the same time.